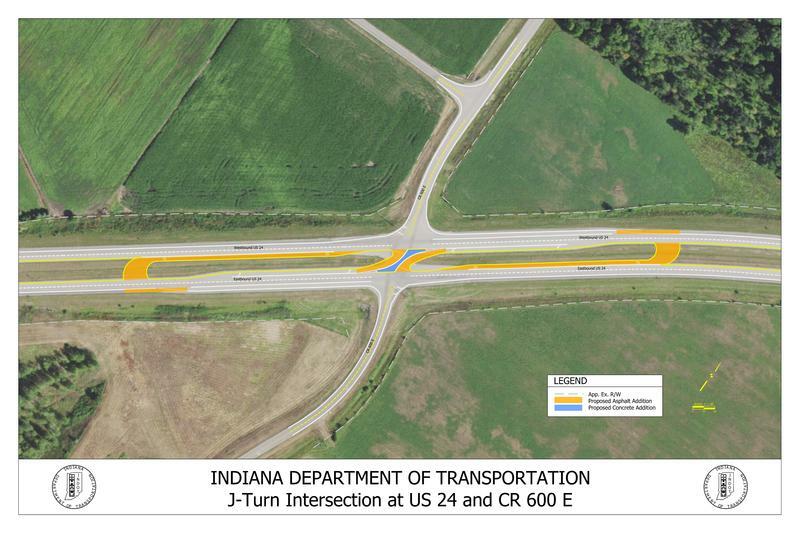 Indiana Department of Transportation officials pitched the department’s proposal for two new J-turn intersections in Logansport Tuesday night. But residents appear to want to put a halt to the idea. 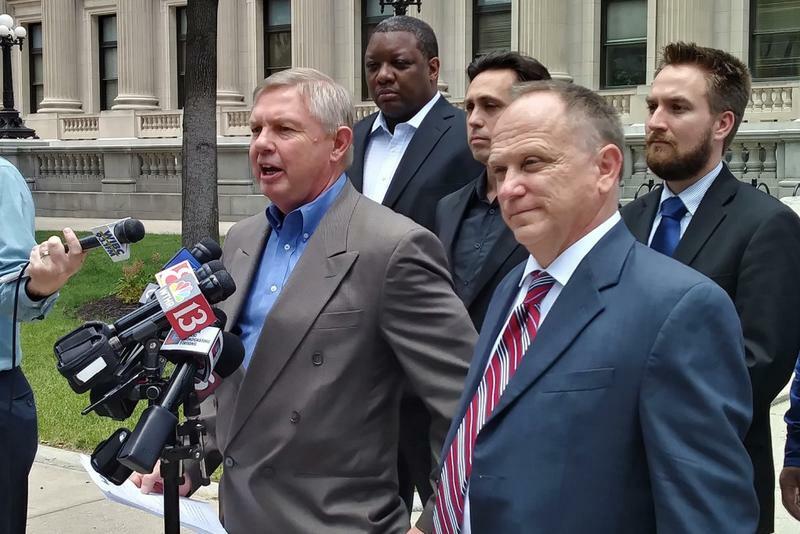 The Indiana Transportation Museum will sue the Hoosier Heritage Port Authority and the cities of Noblesville and Fishers for money lost when it was was ordered to close an historic stretch of track. On one side, the Hoosier Heritage Port Authority and the cities of Noblesville and Fishers are concerned the Indiana Transportation Museum doesn’t have enough money to keep its tracks in working order. City officials from Noblesville and Fishers want to see the Nickel Plate tracks transformed into trails. 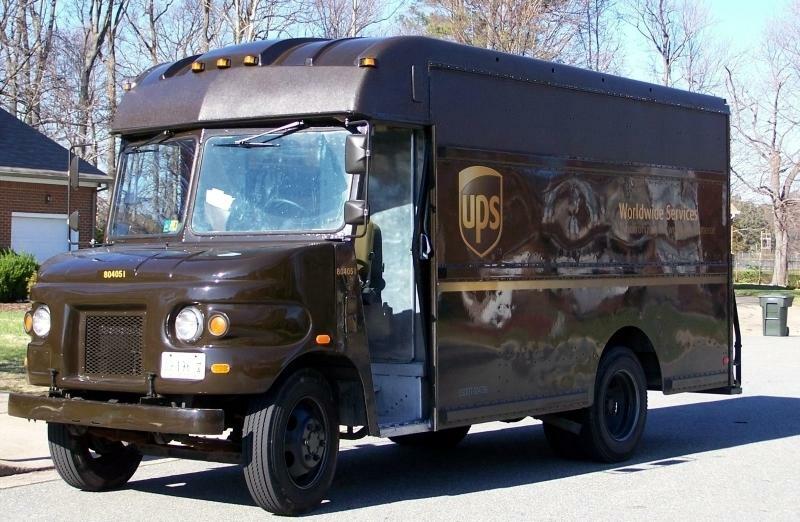 UPS announced plans this week to open a $260 million shipping hub in Plainfield by 2019 – one of the first big logistics investments to come after the state passed its road funding plan. 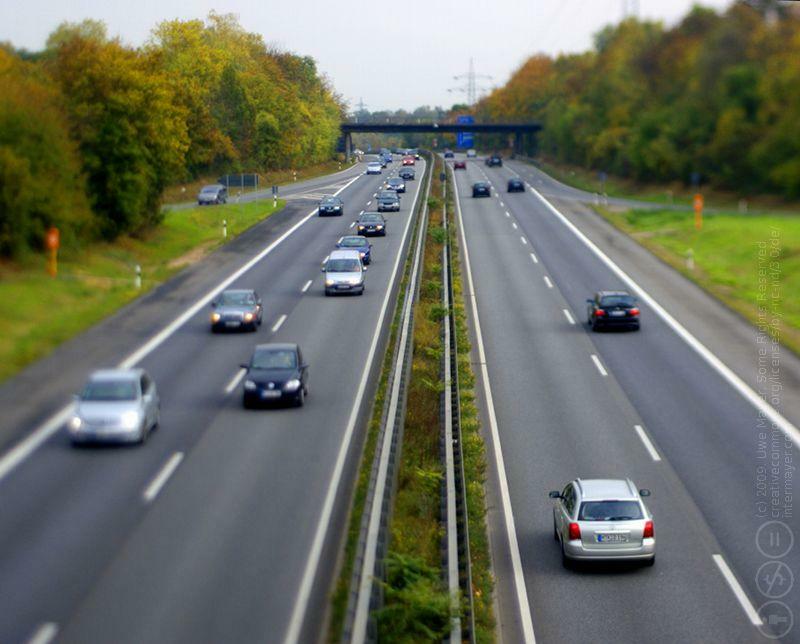 The repairs and upgrades that $1 billion-a-year funding package will fund with tax and fee increases are a big deal for companies that rely on roads. 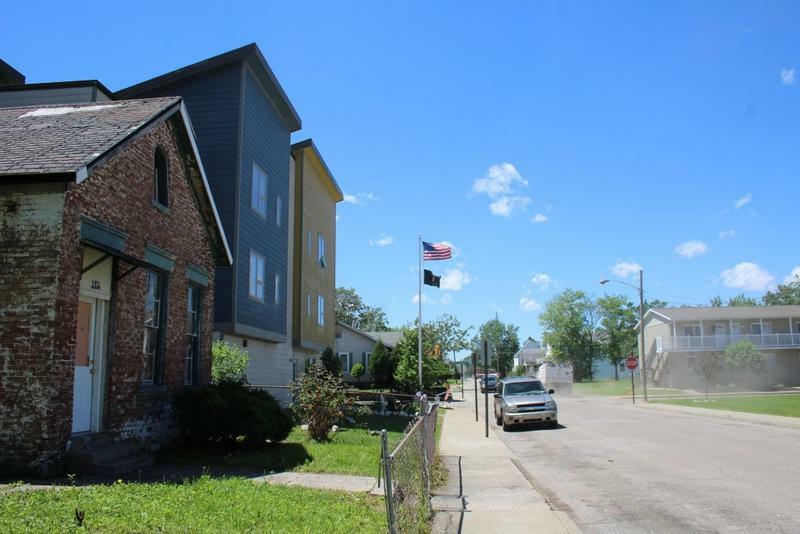 The West Lafayette City Council is set to vote Monday on the Parks and Recreation Department’s action plan, which includes spending more than $1.8 million on the Morton Community Center – a building that’s been the de facto city hall for the last three years. 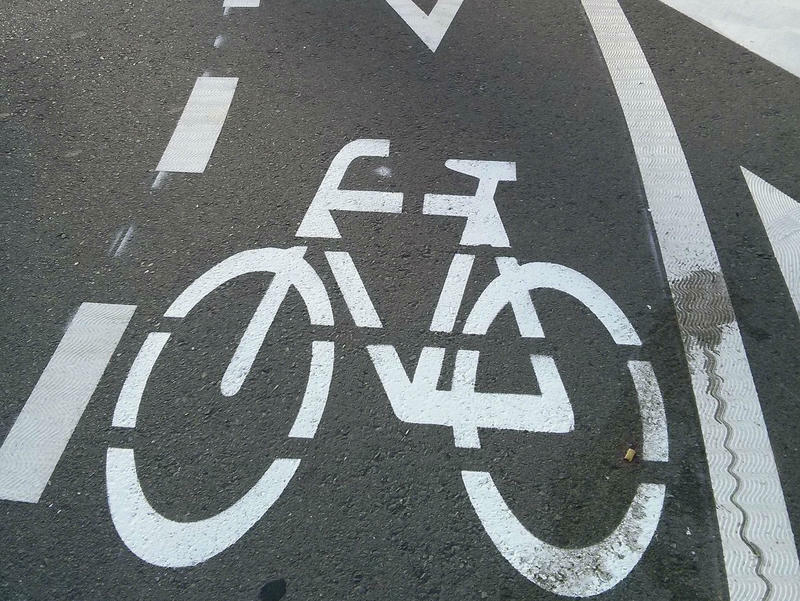 The Lafayette City Council Tuesday night is expected to conduct a second reading of an ordinance creating an advisory committee which would be charged with making the city’s streets safer for bicyclists and pedestrians. 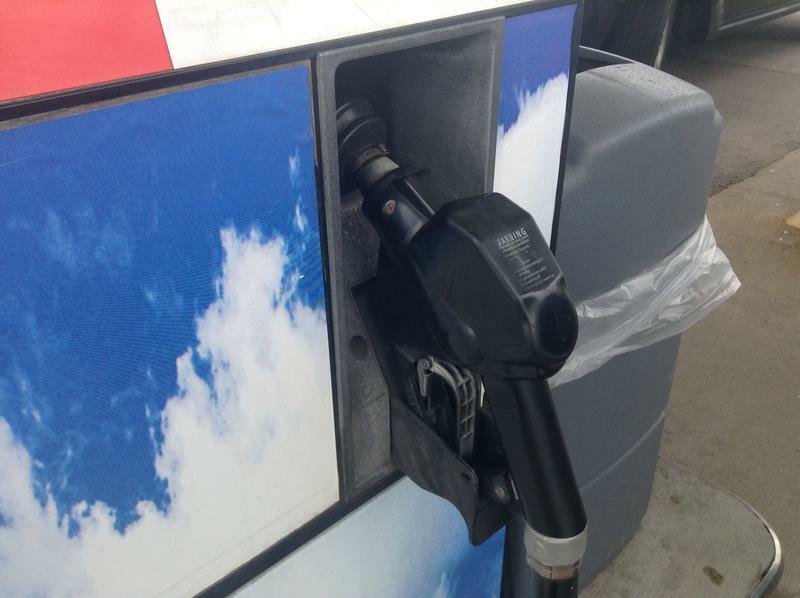 A Purdue agricultural economist is projecting gasoline prices will remain low this summer. Wally Tyner says there’s usually a bump in price for the summer months, but an industry surplus has kept crude oil around $50 a barrel. Tyner says the increase in shale oil production – now up to 600,000 barrels a day – should balance out OPEC’s 1.2 million barrel cut by the end of the year. 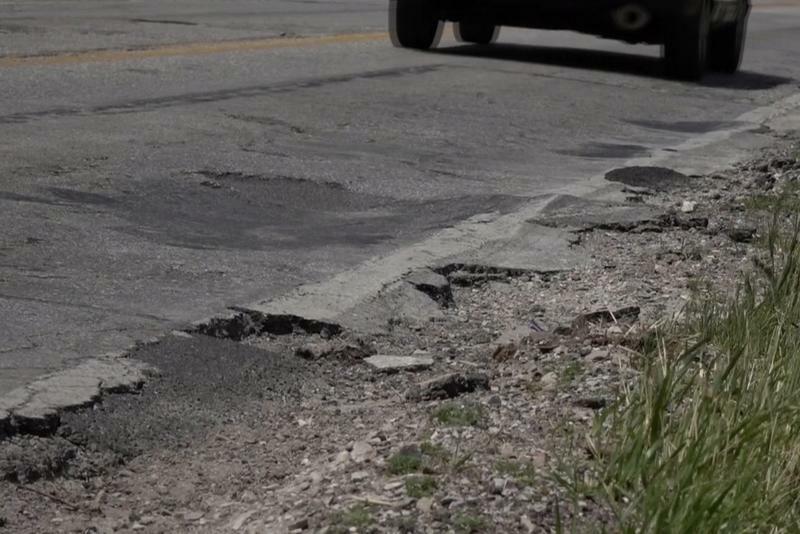 Small-town West Central Indiana commissioners say they’re happy about changes made to a state-issued matching grant intended for infrastructure work. 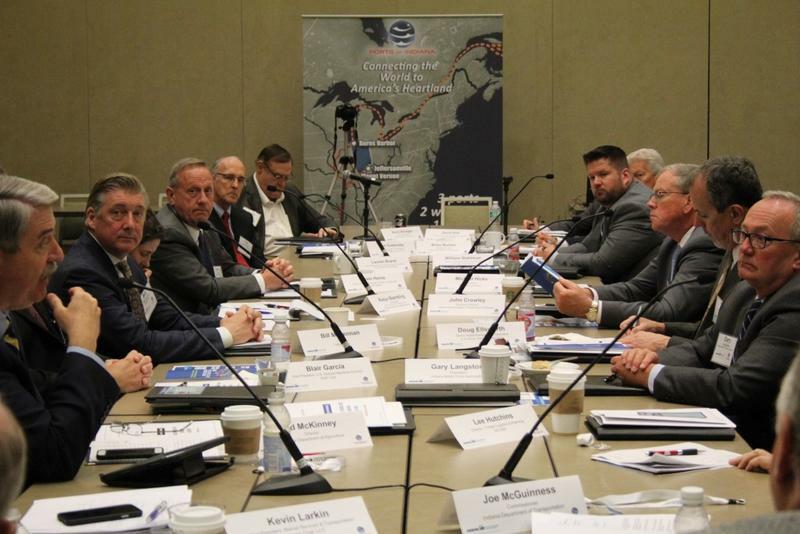 At a meeting in Crawfordsville Monday with Department of Transportation officials, Vermillion County Commissioner Tim Yocum said one of the new requirements – an asset management report – won’t require counties to hire pricey consultants.